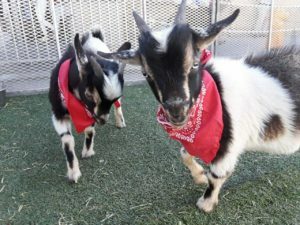 For more than 30 years, Giddy Up Ranch has provided clean, healthy animals to public and private schools throughout Southern California. 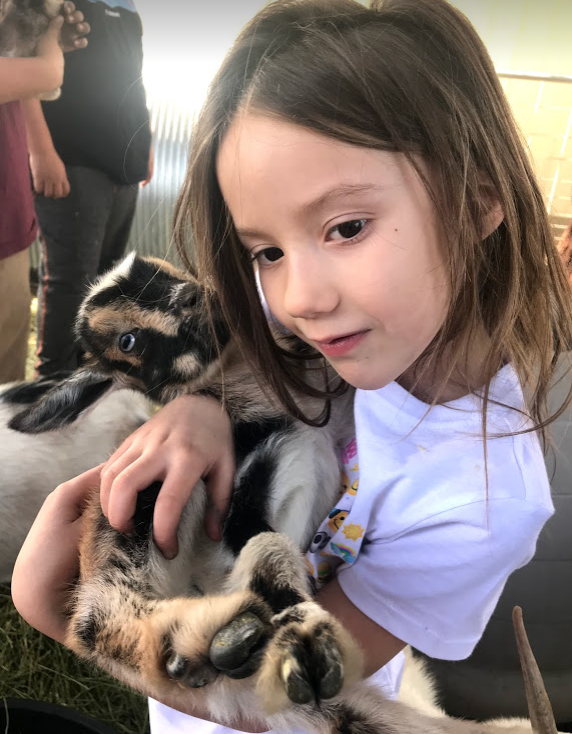 It is a hands-on education, as students have the opportunity to experience critters they have only read about in story books or saw on television or motion pictures. 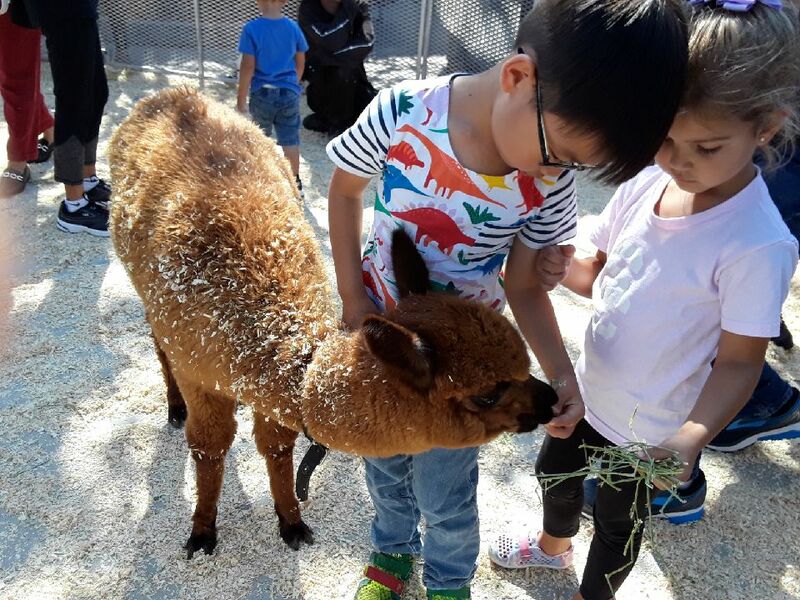 It is a mobile field trip, which allows us to bring the animals to you, rather than the school paying the cost to transport children to an outside venue. 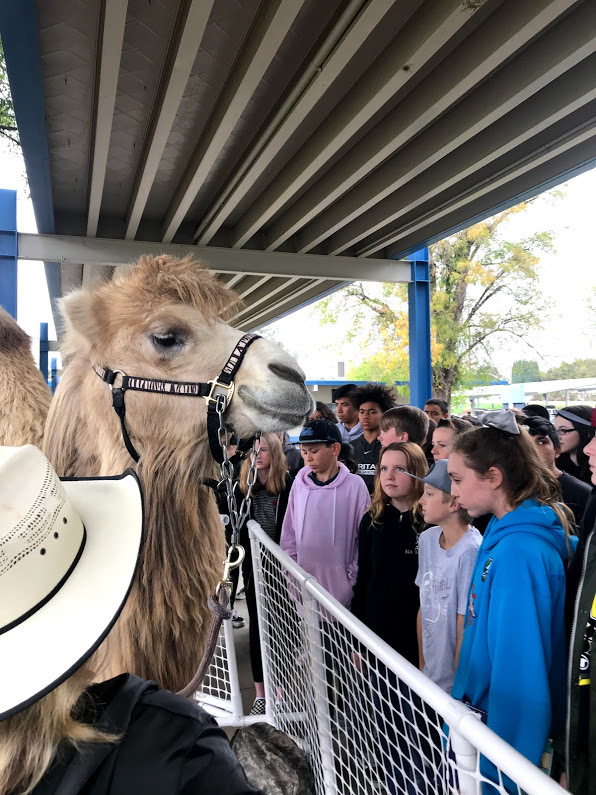 With the animals displayed at your location, it also ensures that all students can participate, instead of an allotted few. Our attractions include a petting zoo, pony rides, camel rides and exotic animals for feeding and display. 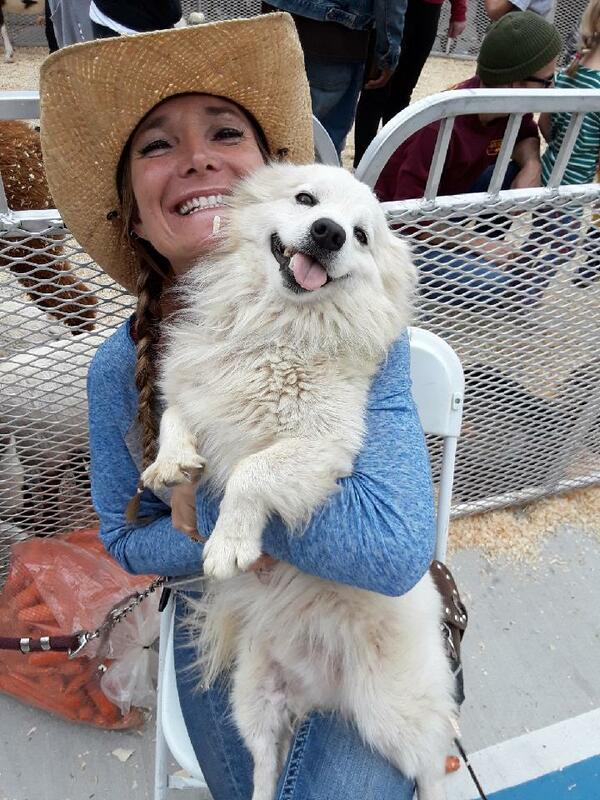 Giddy Up Ranch is USDA licensed and holds a current certificate of Veterinary Inspection, which ensures that all animals are in good health and good care. 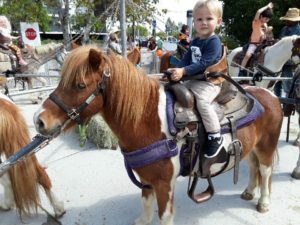 Hand-Led pony rides can be provided with a maximum weight limit of 65lbs, which is ideal for Preschool and Kindergarten students. All ponies come equipped with saddles, halters and safety belts. Ponies are available in a variety of sizes, colors and breeds. The preferred spacing for rides is a 30x30 area, but we can also customize to the space you may have available. A clear and unobstructed path on a playground, in parking lot or open field will be suitable. Another option is the pony carousel, which holds 4 -8 ponies. Like the hand-held rides, carousels are under the close supervision of our trained staff. 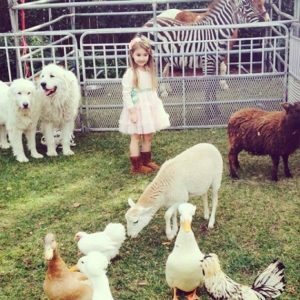 Our petting zoo consists of a delightful mixture of approximately 25 age appropriate farm and exotic animals. It will contain sheep, goats, chickens, ducks, rabbits and a pig. The zoo will also have 2 or more of the following, Alpaca, llama, donkey or pony. Exotics may also include a Zebra, Tortoise, Camel, Yak, Parrot, Rock Dove and/or Zebu. All animals are subjected to availability. 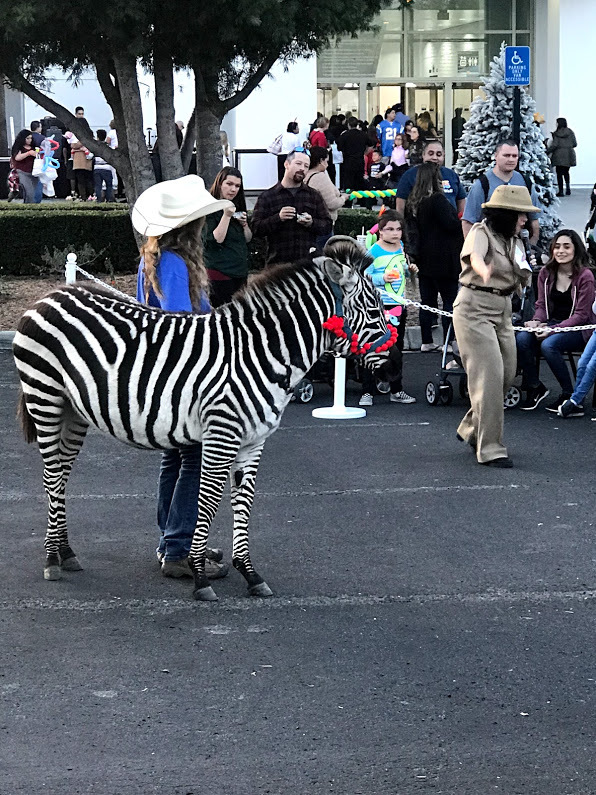 The petting zoo is the most customizable of our attractions, with fencing that transforms to any shape or size. The zoo can range in size from 10x10 to 100x100. The zoo comes equipped with safety signs, hand sanitizer, and is supervised by an experienced handler. Each zoo is tailored to your needs, so we are able to eliminate any animals not desired, and even substitute them for something else. 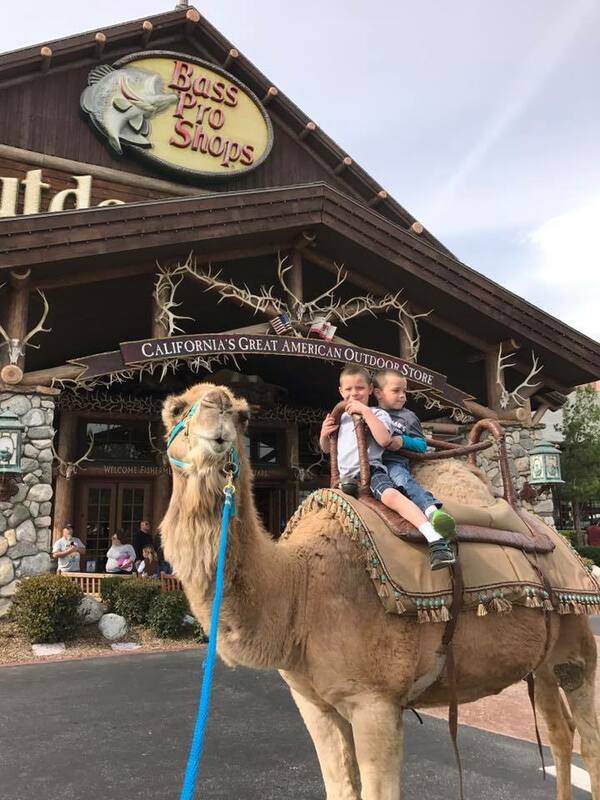 The favorite attraction for older children is easily the camel, for the simple fact that it isn’t something you see every day. Watch as students stand in awe of the size and presence of these gentle creatures. 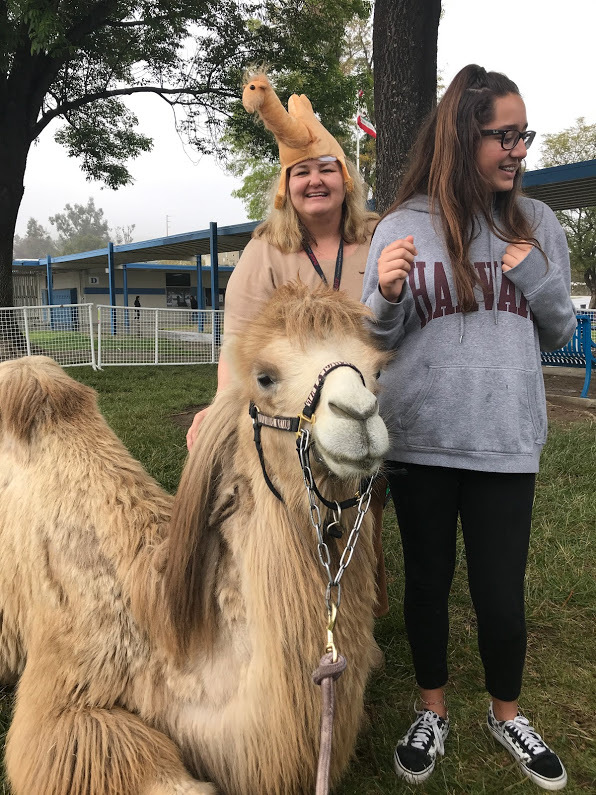 Imagine the sight of these enormous animals giving smooth swaying rides to students and faculty, while establishing memories that will last a lifetime. We can provide as many as 5 camels for rides and photo opportunities. To safely perform, each camel has a 225 lbs total weight limit. This means children can ride solo aboard a single camel or in groups of up to 4 (depending on the combined weight). There are several loading options, which will be determined by the amount of space. Riders can load either by provided camel stairs, camel ladder or from the truck (preferred). Like the pony rides, the amount of space needed for camel rides can be customized. The desired spacing would be 50x50, which allow for the camels to do circular laps in a secured area. But a clear and unobstructed path, which is free of low hanging branches, may also be suitable. You can enhance the curriculum by presenting animals that may relate to student studies or simply reward classes for a job well done. We have a variety of exotic animals for display, with the Zebra and Camel being the most popular. Through a live presentation, students gain a better understanding of the animals, as far as size, feel, sounds and personalities. Students also have the opportunity to take rare photographs, forever etching these images in memory. 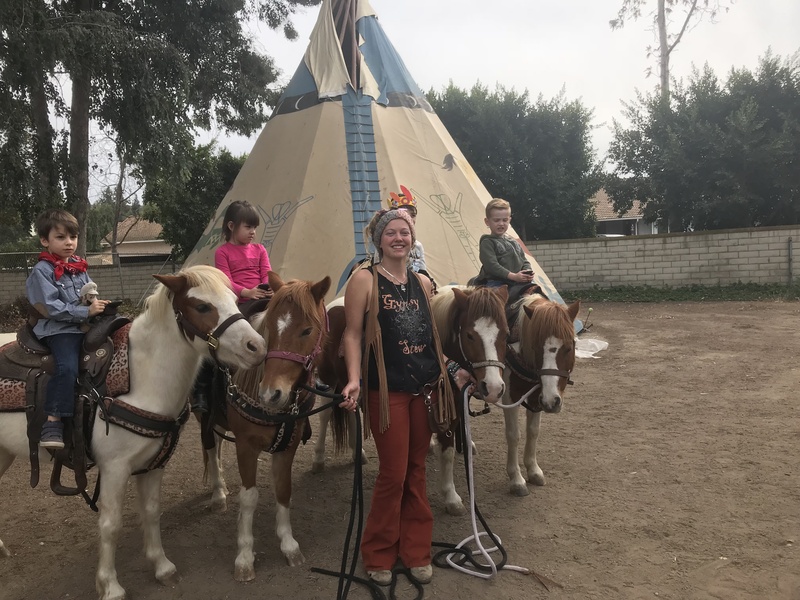 Giddy Up Ranch has become the preferred animal rental choice for special needs programs in Southern California. Animals play an important role in improving moods and lowering stress levels in special needs children. Some studies have found that children with autism interact more socially and smile more in the presence of animals, which is why we are called upon by so many schools. 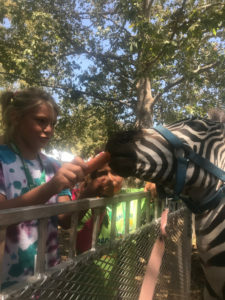 If we become your choice for rental, please specify if the animals will be displayed for special needs students, so we can fill your zoo with the appropriate animals, as well as choose the proper ponies. We are aware that many schools host fairs, festivals and carnivals. Some of these events are often used as fundraisers, with the schools charging a fee to the public for each attraction. If your interest in rental is for one of these events, please let us know, so we can provide information about where the staging areas need to be, as well as anything we can do to help improve the festivity. We do many large school events throughout the year, so if you’re a first timer, we can advise you. And if yours is long time running, we will happily join you.